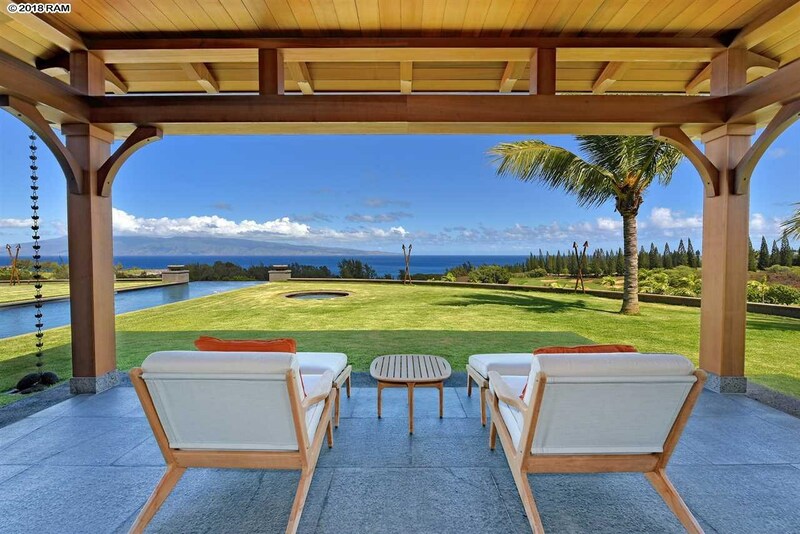 Remarks: Introducing Mahana Estates, Kapalua’s new development of 51 estate lots set amongst the background of the azure Pacific Ocean and the grand West Maui Mountains; bordering Kapalua’s famed Plantation Course, home of the PGA-Tour season-opening Tournament of Champions. 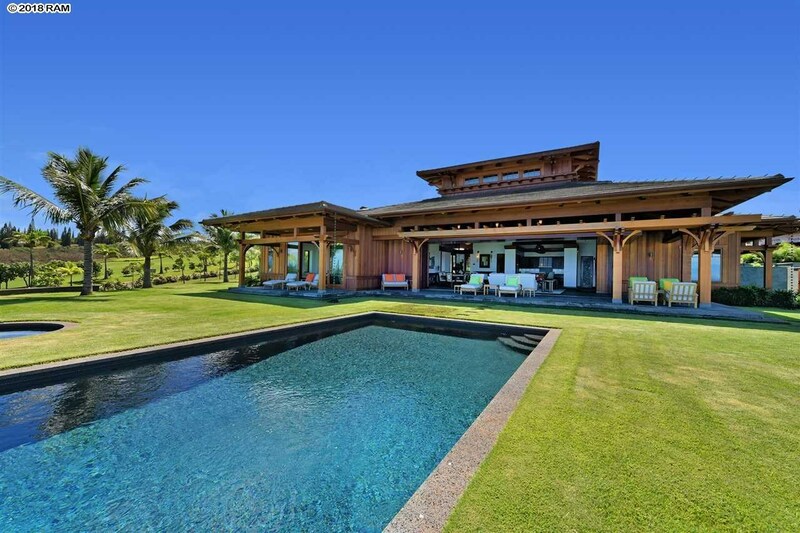 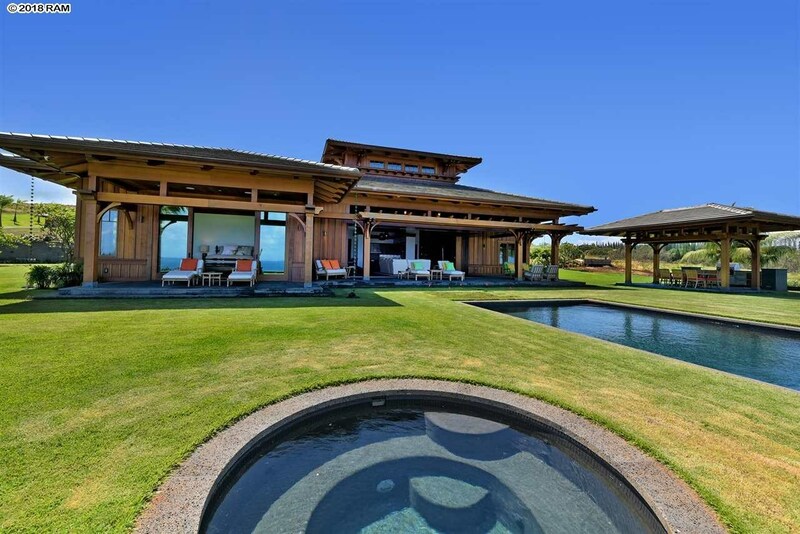 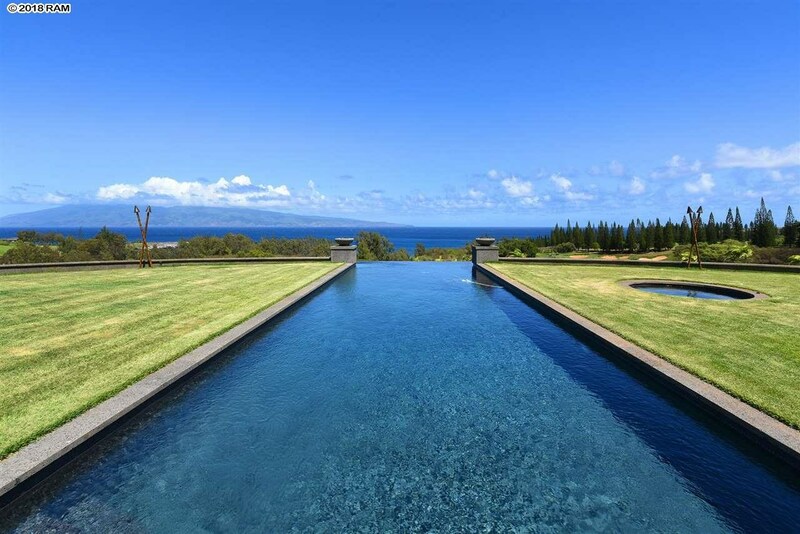 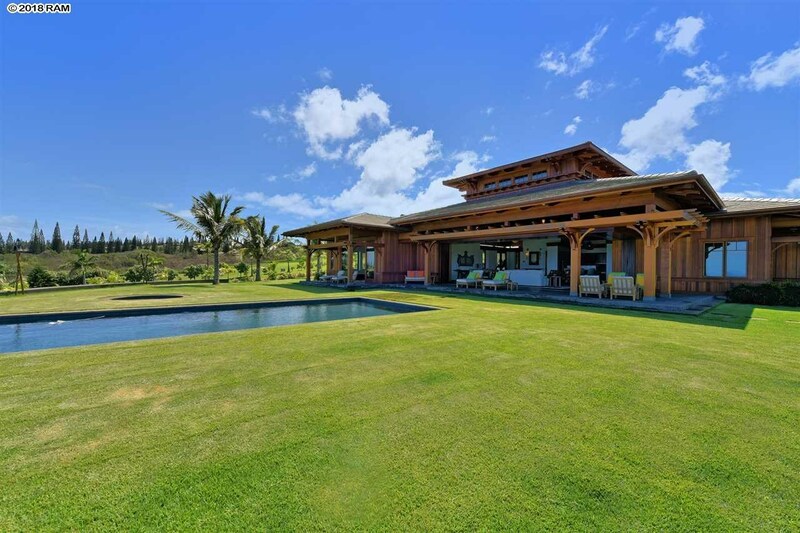 Located on premium Lot 1, this 1.3 acre estate has spectacular and uncompromising views of the 7th and 8th holes, over Flemings Beach and beyond to the outer island of Molokai. 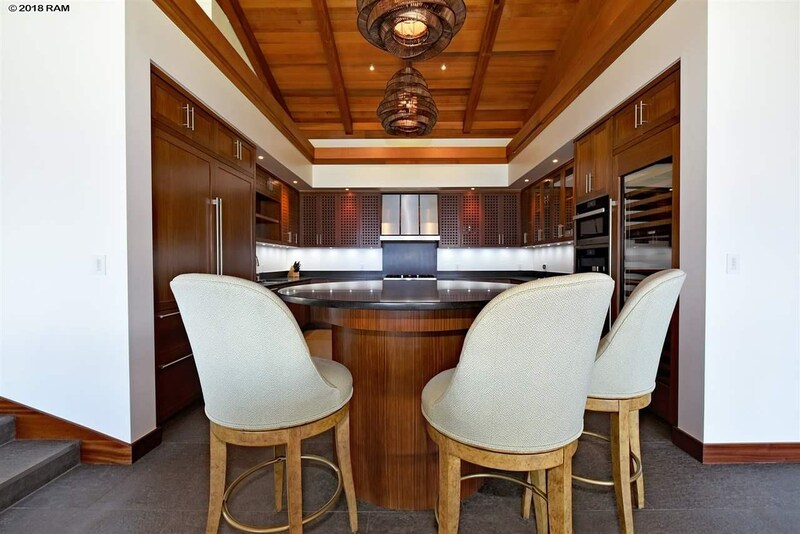 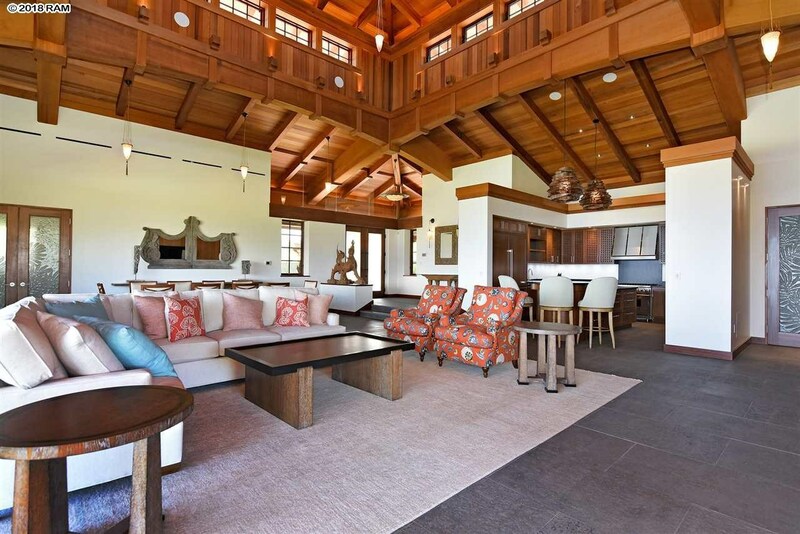 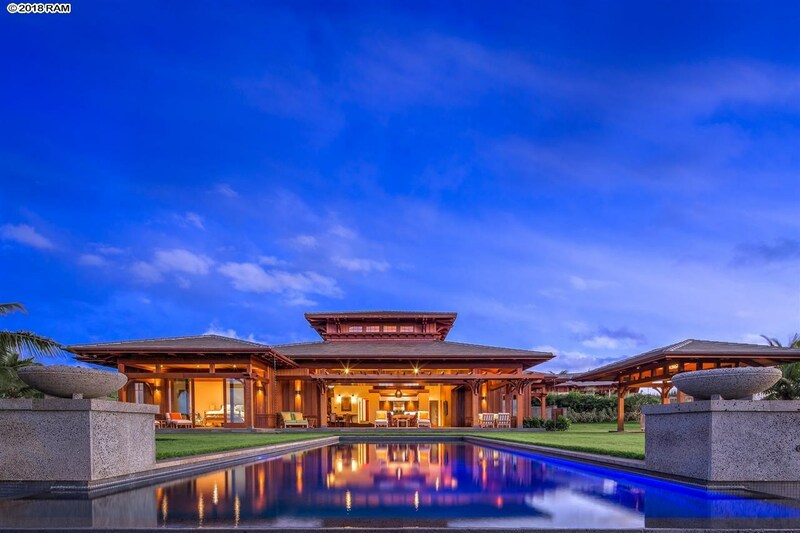 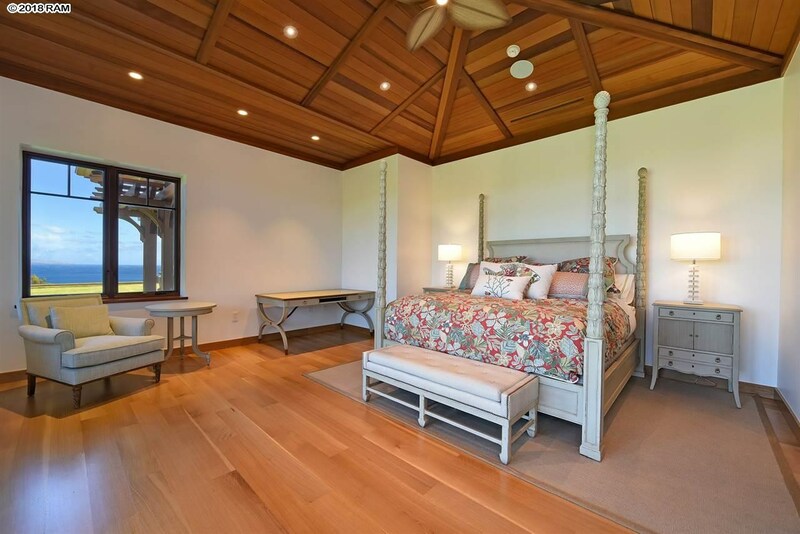 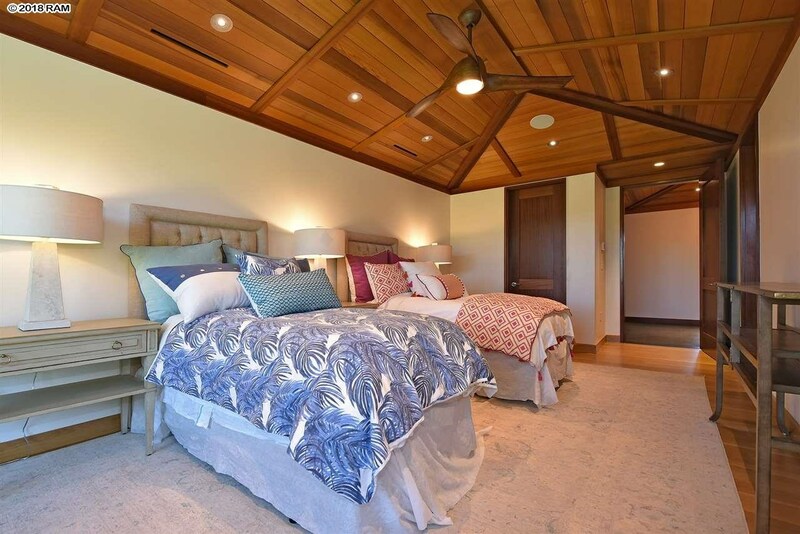 Setting a new standard of Modern Hawaiian Luxury, discriminating quality and attention to detail distinguishes this home as Kapalua’s finest. 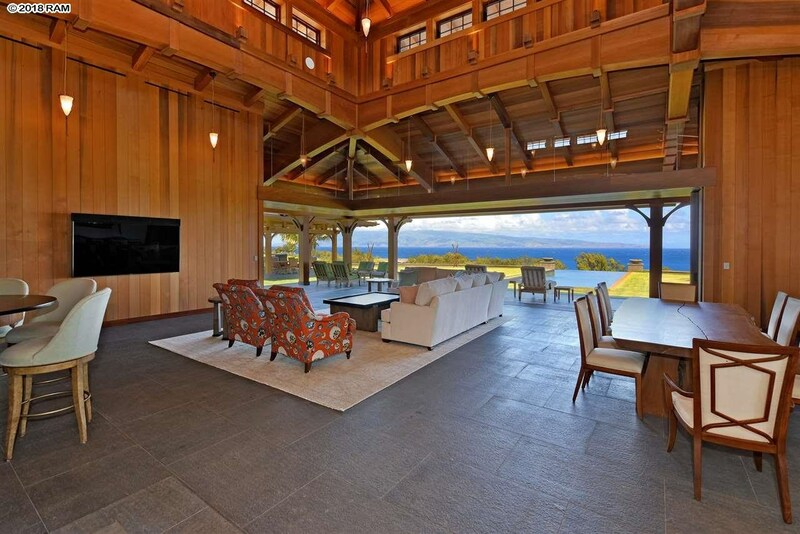 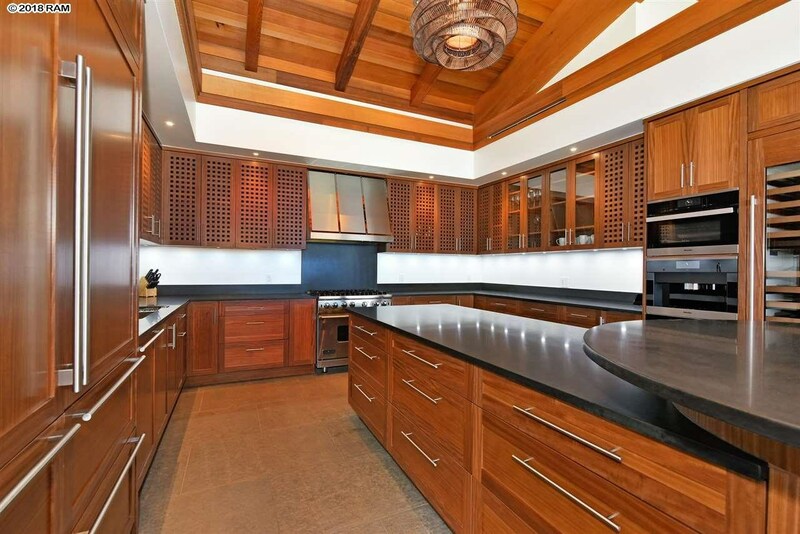 The marriage of exotic woods, with extensive use of vertical-grain clear Cedar from Canada, White Oak floors and Afromosia cabinetry with flamed and brushed black basalt, leathered and honed black granite, sandstone, lava tile and tiki torches brings modern Hawaiian elegance to this spacious retreat. 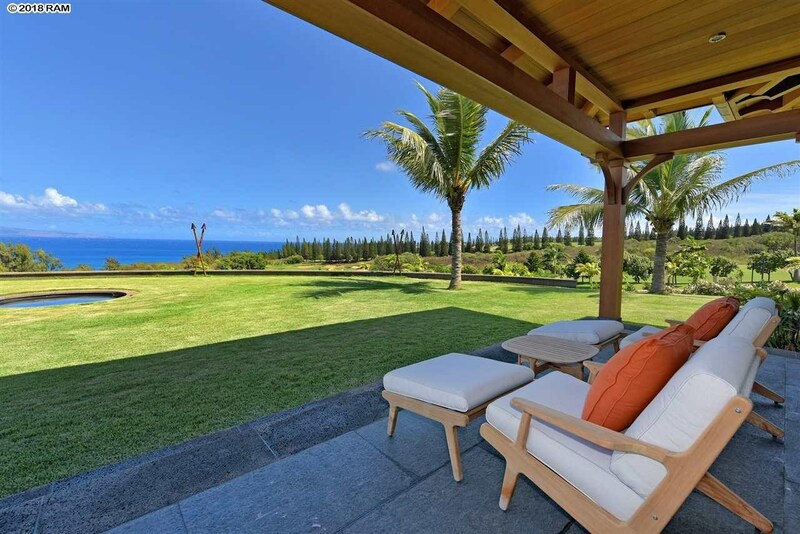 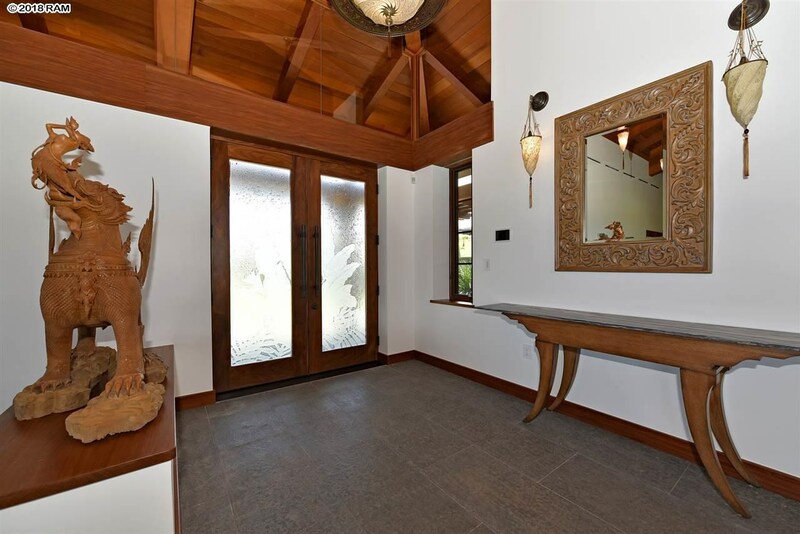 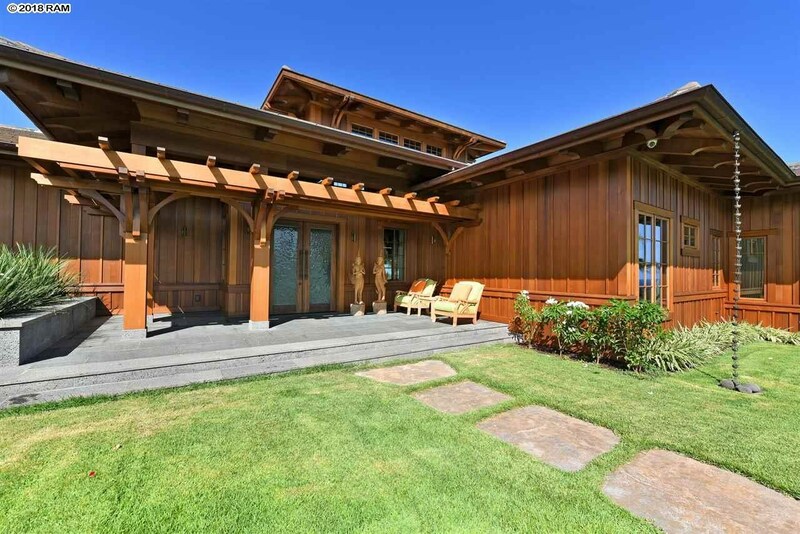 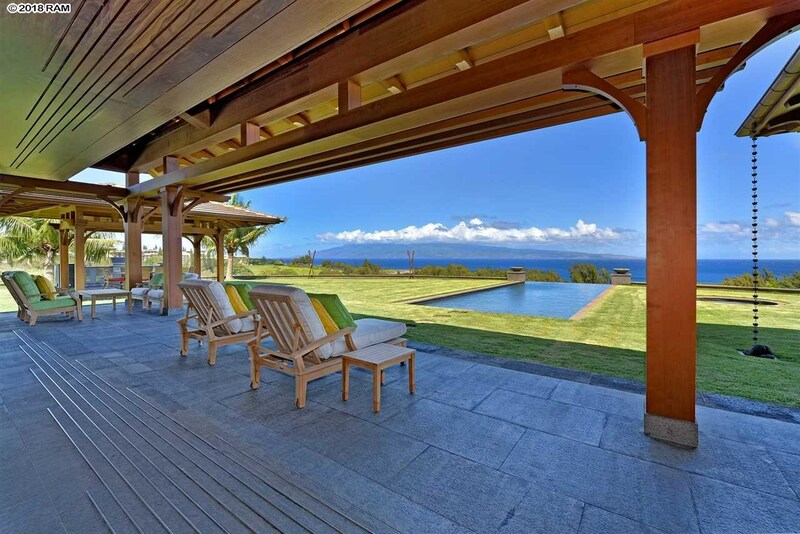 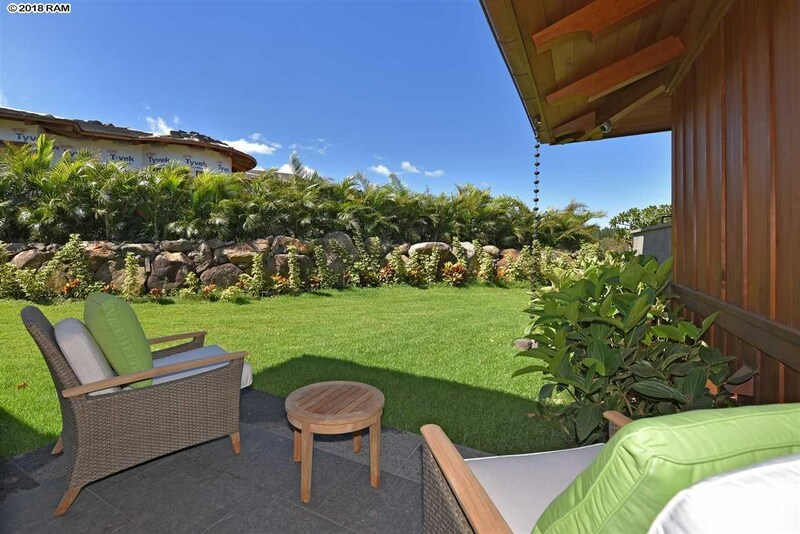 100 Hawane Loop is a home for sale in Kapalua (MLS# 380880). 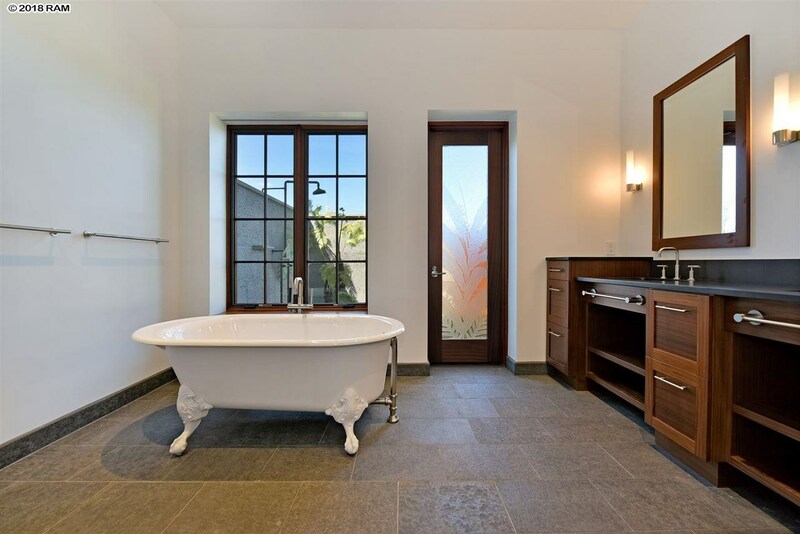 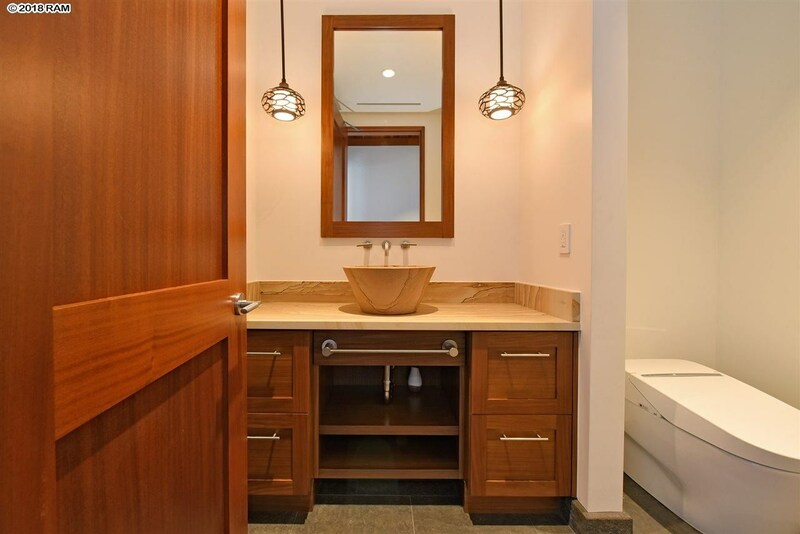 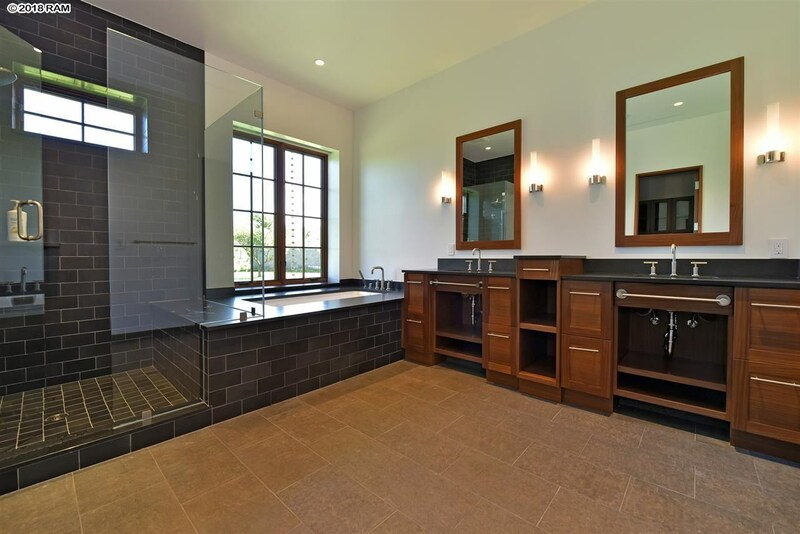 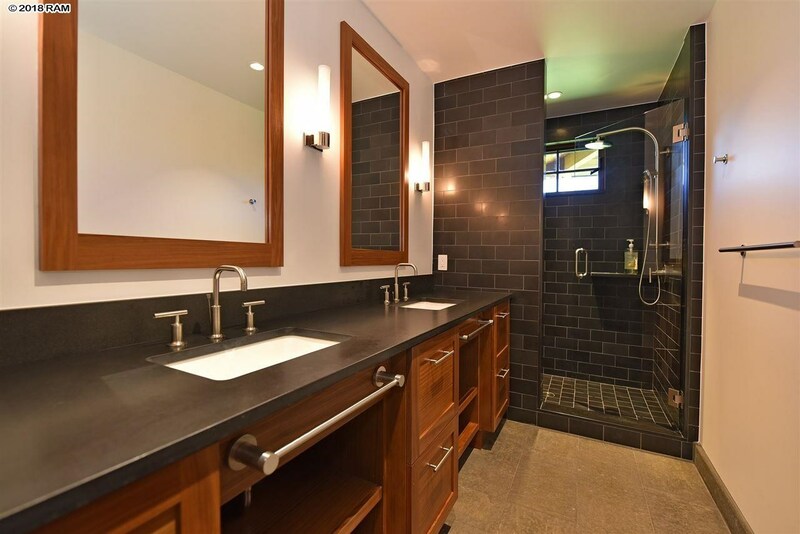 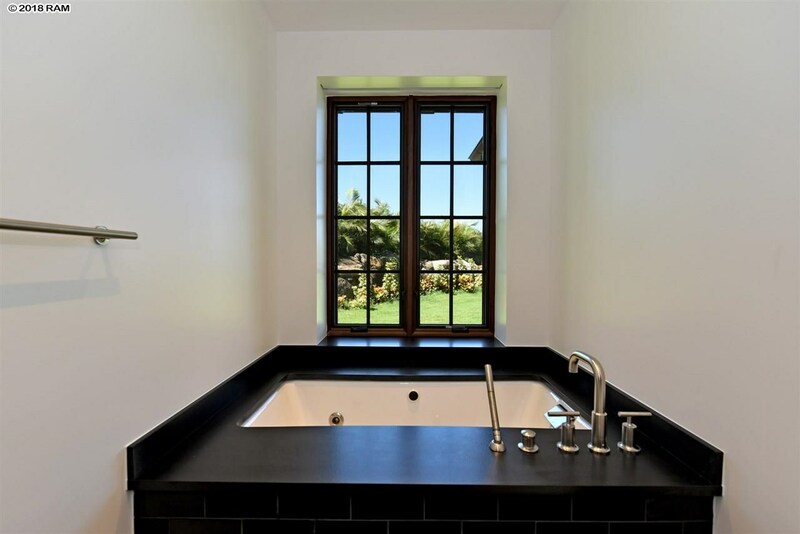 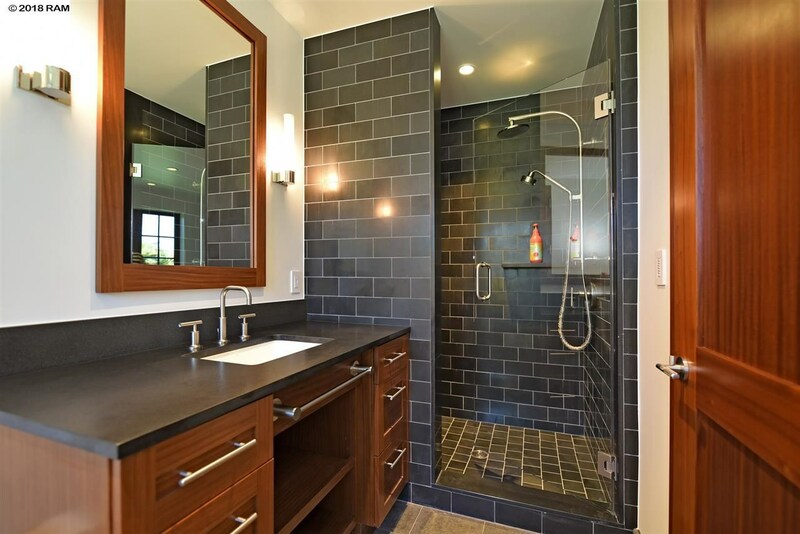 This property features 4 bedrooms, 5 baths, and is 4273 sq ft. 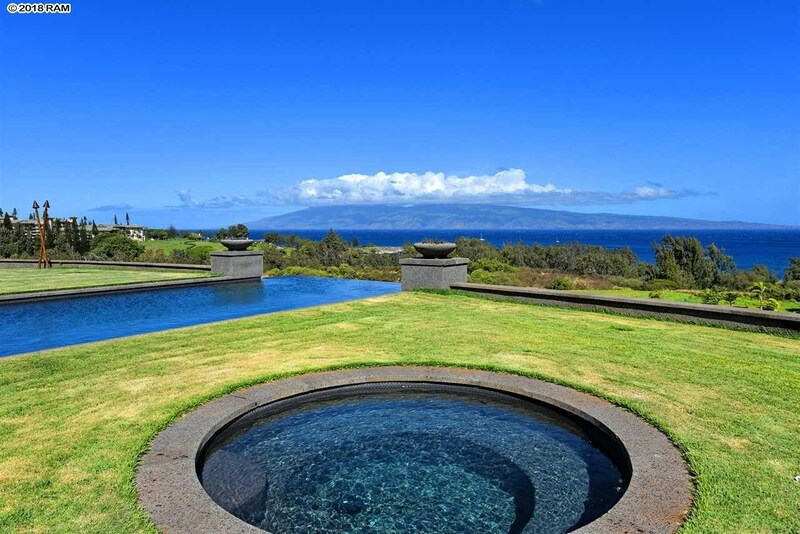 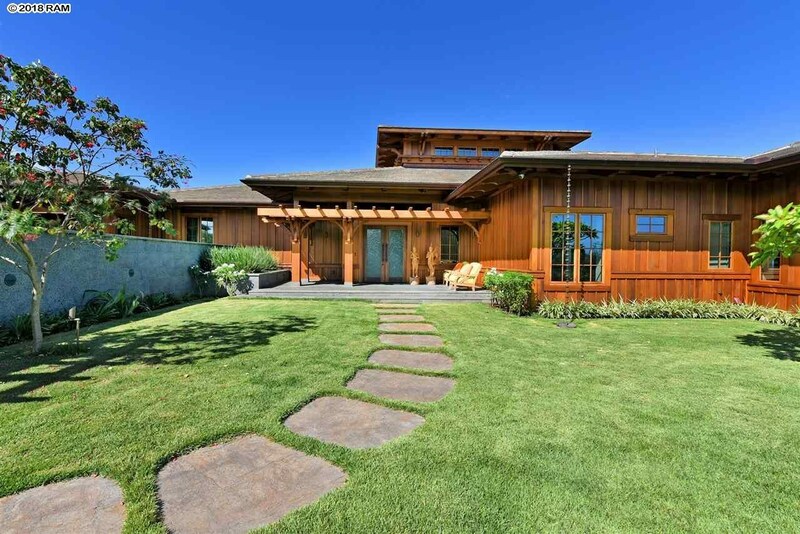 It is currently listed at $6,900,000. 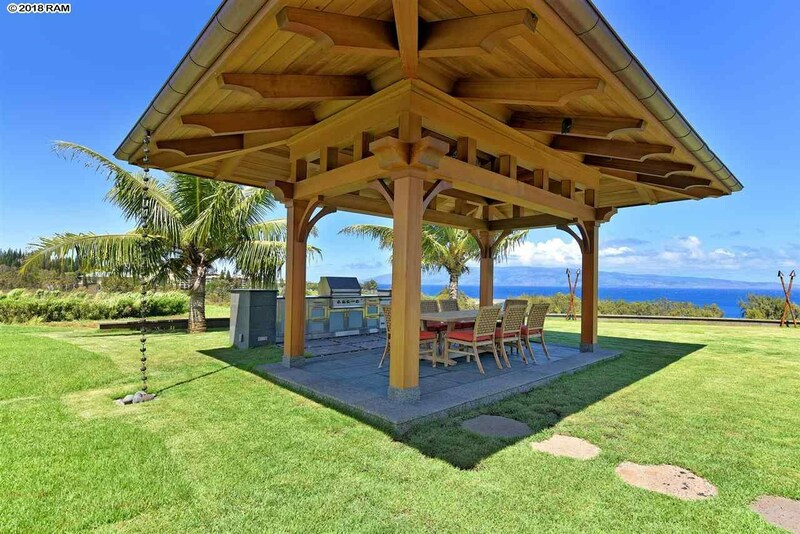 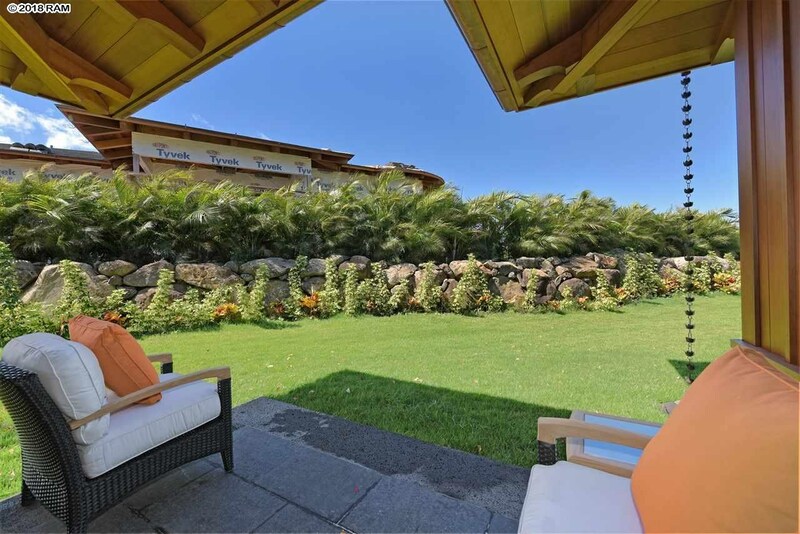 You are viewing the Official Maui MLS® details for the condo for sale at 100 Hawane Loop, Lahaina, HI 96761 – MLS®# 380880.